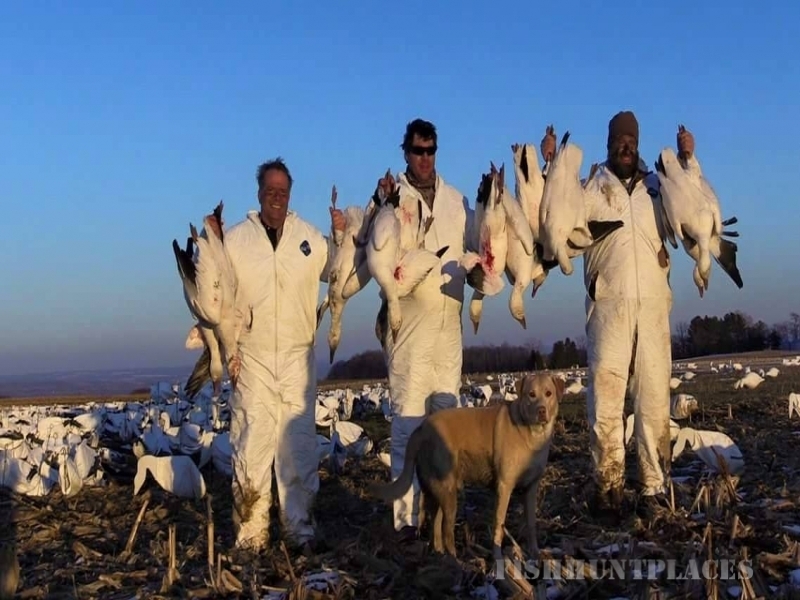 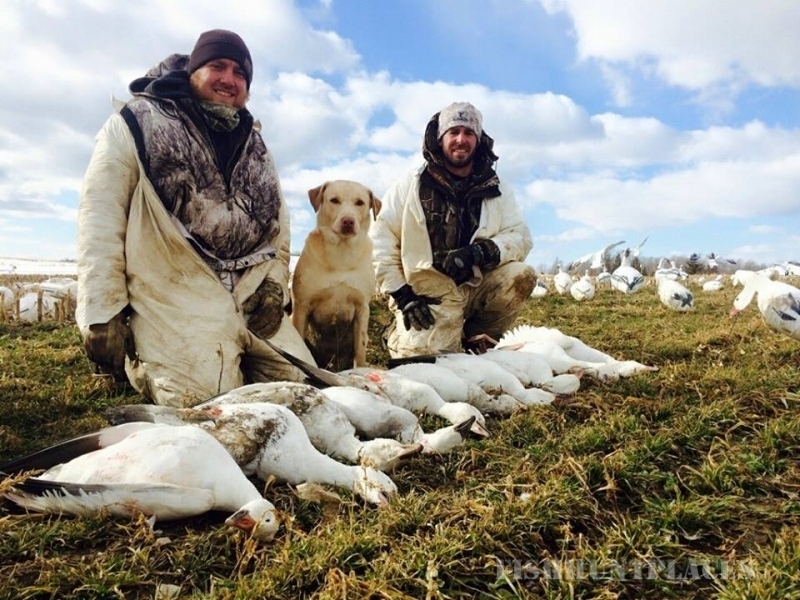 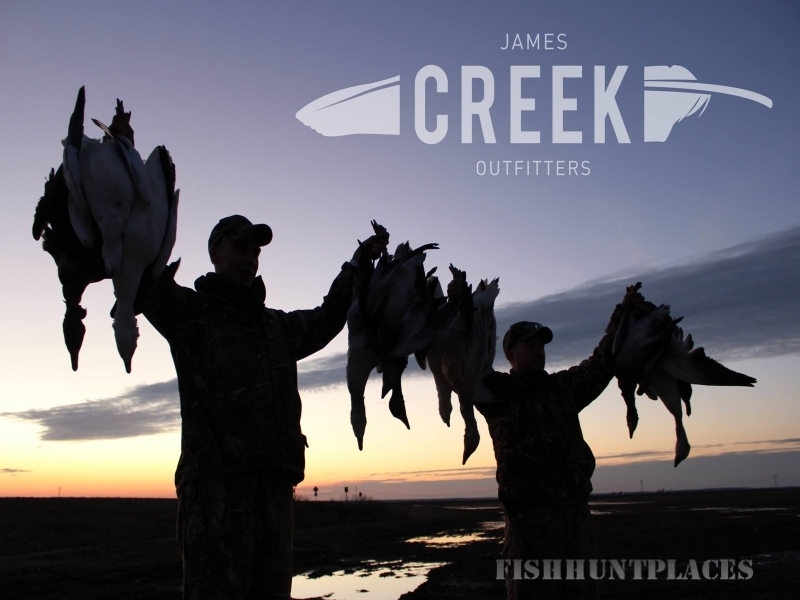 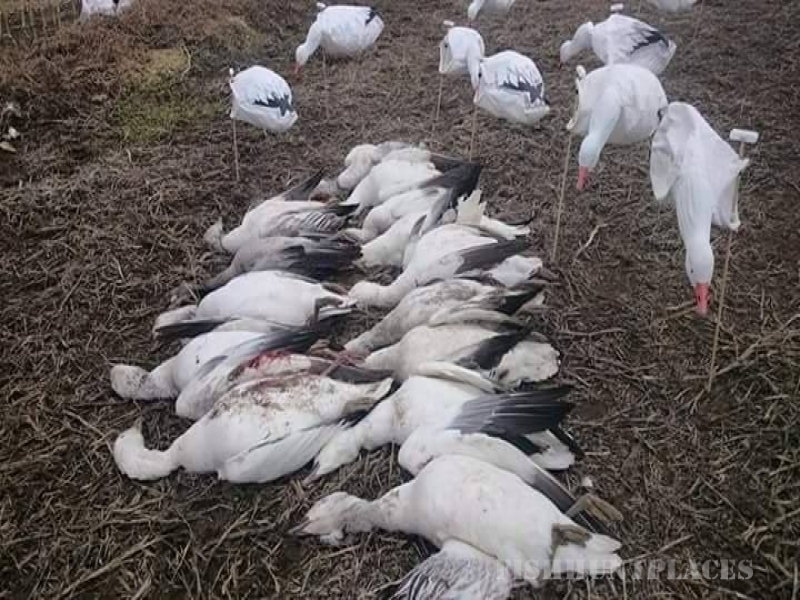 At James Creek Outfitters, we offer Guided Snow Goose hunts during the Spring Snow Goose Conservation Season, Canada Goose and duck hunts, throughout the Pennsylvania and New York waterfowl Seasons. 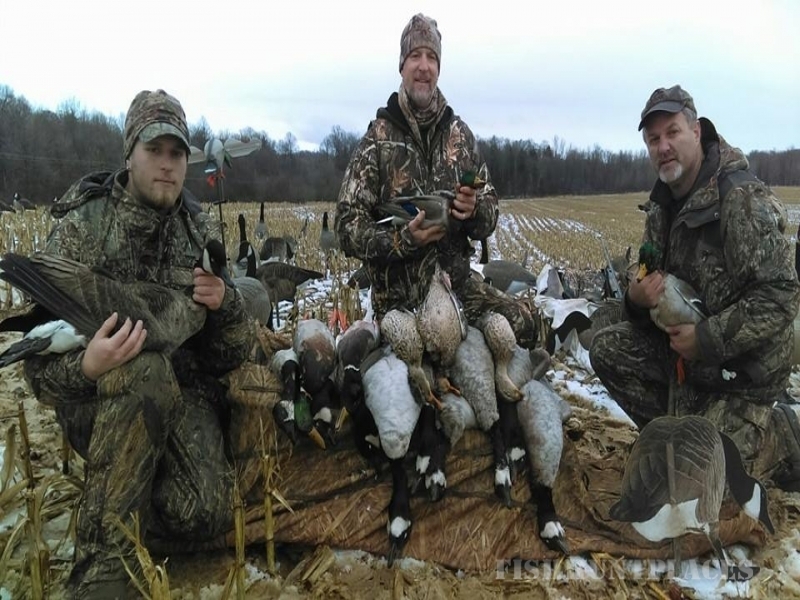 We hunt privately leased farms near the Middle Creek Wildlife Management Area - as well as fields and water in the Finger Lakes Region of New York. 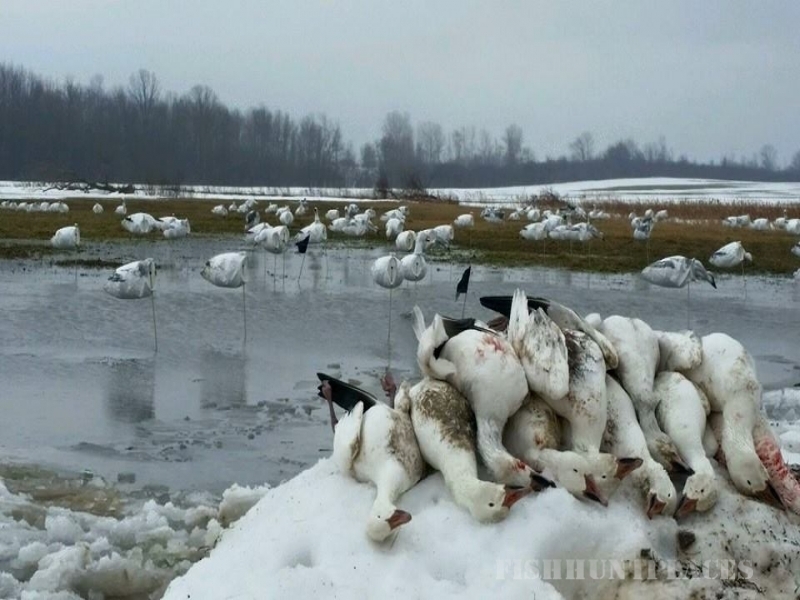 These areas annually stage large numbers of waterfowl both on their southward and northward migrations. 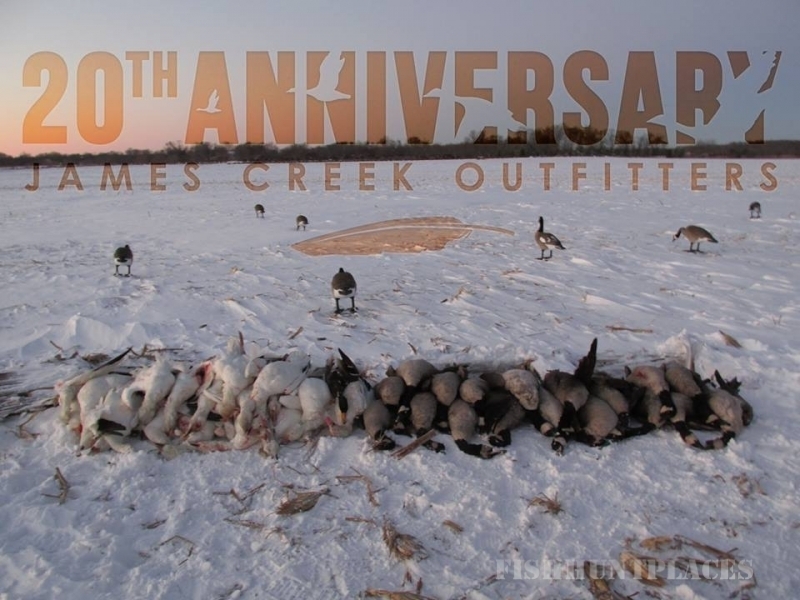 For our goose hunts, we hunt the majority of time in agricultural fields utilizing large spreads of full body goose decoys and/or windsock decoys. 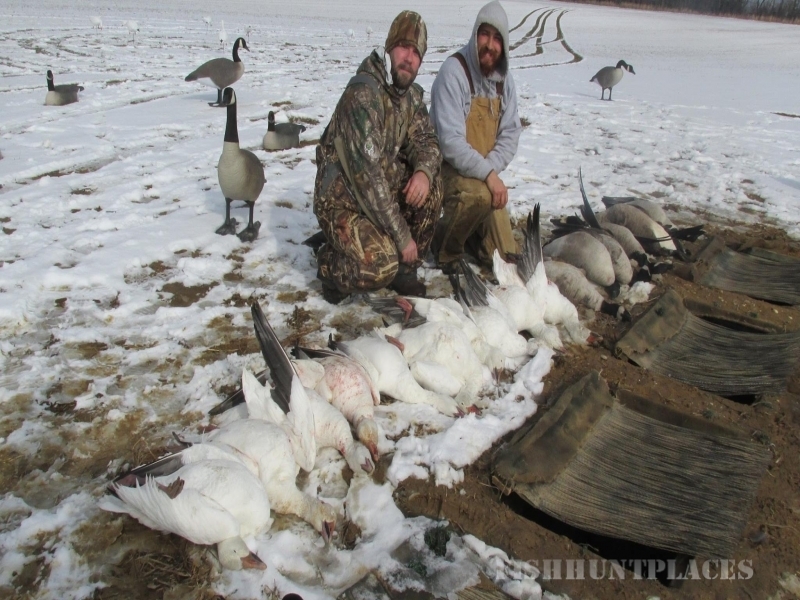 You will usually hunt from layout blinds which are carefully concealed with surrounding vegetation. 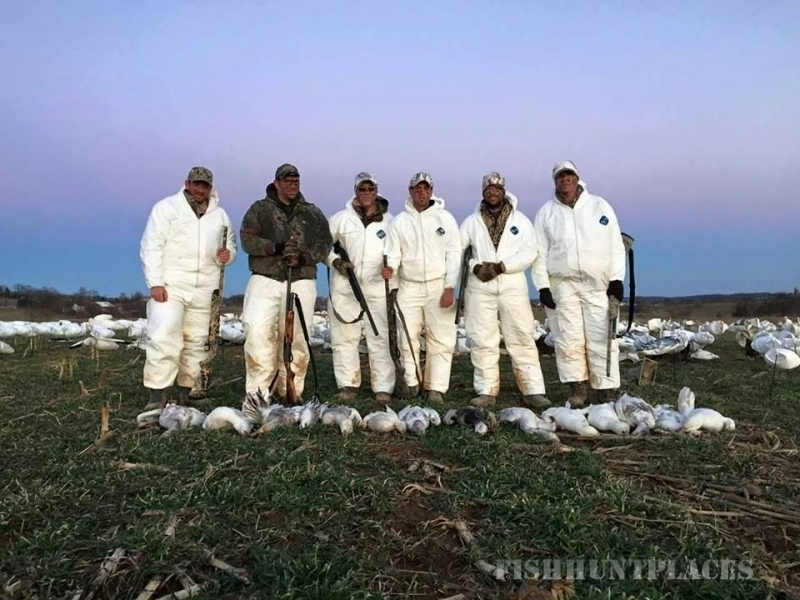 We have found the layout blinds offer the most comfortable hunt while still being able to easily move or shift as weather and field conditions dictate- often during the same day. 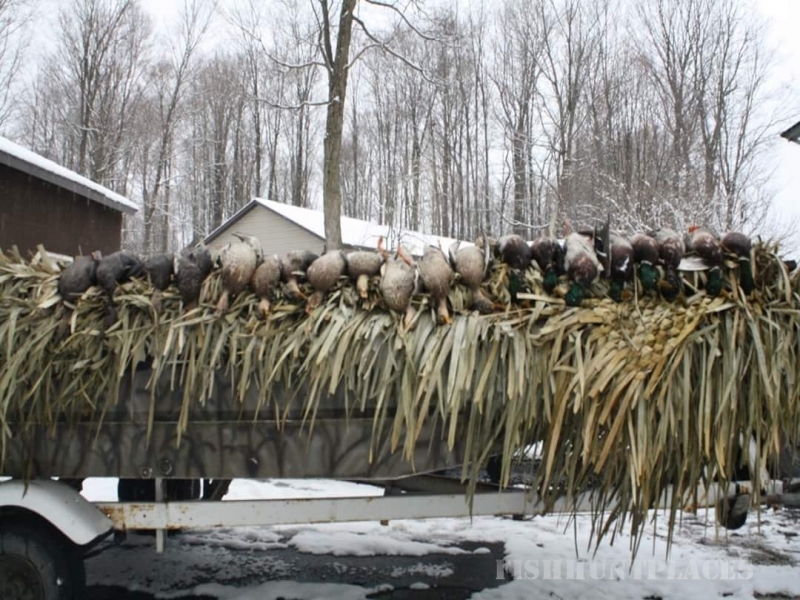 Duck hunting set ups will vary greatly based on the type of hunt and the species hunted.